Naggreen Natural Tile is a Natural Stone Slate available with a symbiosis of beautiful and bold natural green color with earthy tones. This is available in a huge range of dimensions, sizes and specifications to choose from. It is easily laid in a pattern as well as a single layout making it ideal to be used for residential as well as commercial installations. 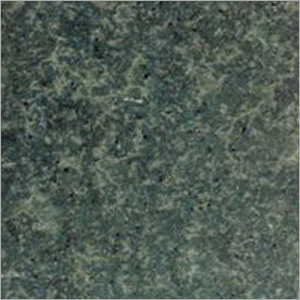 This comes with fine finishing and lustrous sheen with anti skid properties. Its highly durable feature with non abrasive and corrosive design make it ideal to be used in residential as well as commercial projects.